We’ve made mention of this forthcoming new single featuring UK songstress Alesha Dixon a couple of times before on the site, but now the official video has seen the light of day. 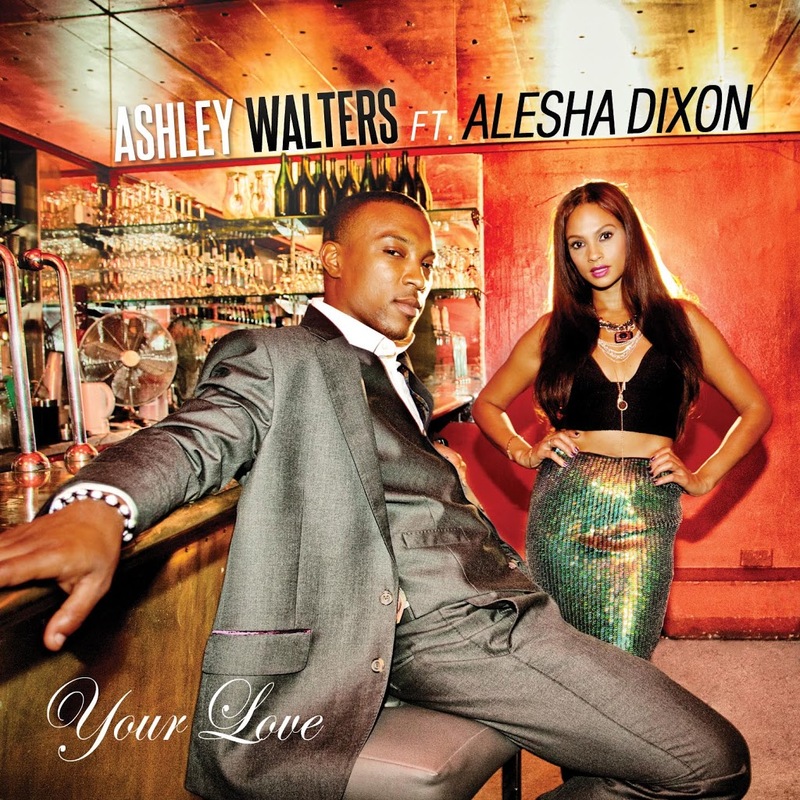 Ashley Walters is a UK performer who’s not seen too much action in the music business here in Australia, with the exception perhaps of his membership of British outfit So Solid Crew. Alesha, meanwhile, was a member of girl group ‘Mis-Teeq’, which enjoyed some chart success down under with tracks like ‘Scandalous’ and ‘One Night Stand’ – the former a top ten hit. The clip sees our leading man seemingly infatuated with our leading lady, who’s backstage ready for a show. After hitting the stage, her eyes lock onto his and it’s clear there’s chemistry. But is it chemistry? Or is it history? And could there be another woman ready to spoil the fairytale ending?